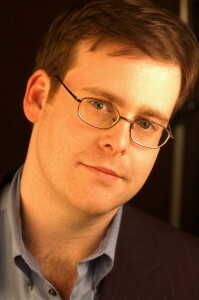 We’re excited to present a fantastic new piece by David Ludwig to our Salem audience next month (click here for details). The genesis of his String Quartet No. 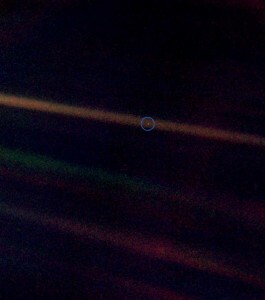 1 “Pale Blue Dot” arose from David’s musing on the Voyager I mission, which produced one of the iconic images of mankind, which became known popularly as the Pale Blue Dot photo. One of the other aspects of the Voyager I mission was to send a collection of images, sounds, music, and information about the human race. Among these was a recording of the Cavatina movement from Beethoven’s String Quartet in B-flat major, Op. 130, played by the Budapest String Quartet. There is a brief, spectral quotation of the beginning of the Cavatina in this new quartet. 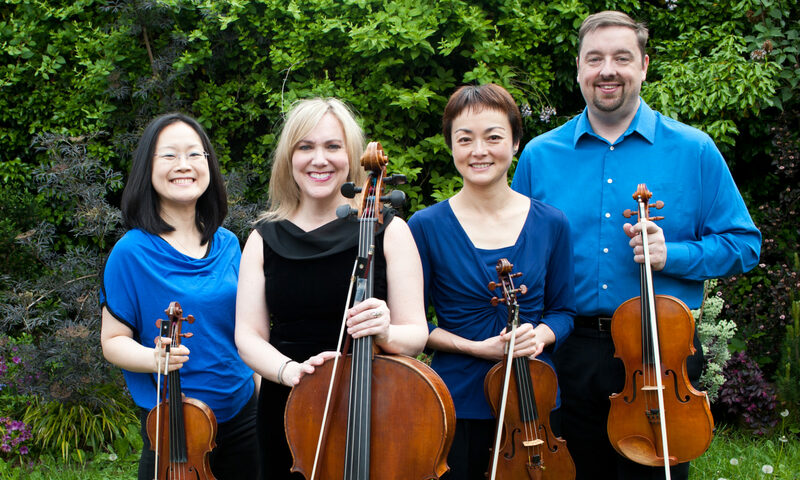 Of local interest to chamber music fans, Pale Blue Dot was written for the brilliant Dover String Quartet, which has been in residence at Chamber Music Northwest the past few seasons. 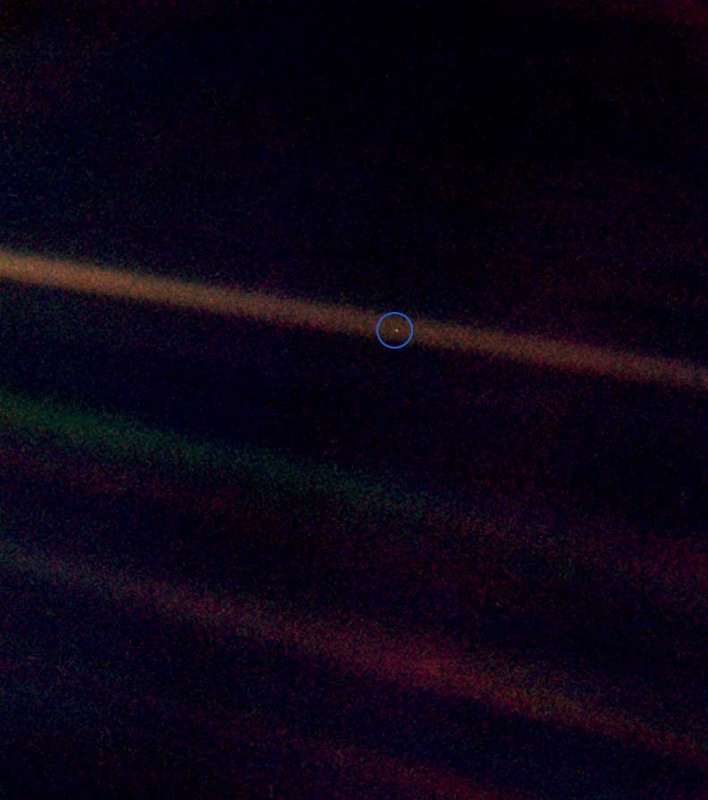 Below is a recent performance of Pale Blue Dot by the Dover Quartet at the Curtis Institute of Music, where they are the quartet-in-residence. 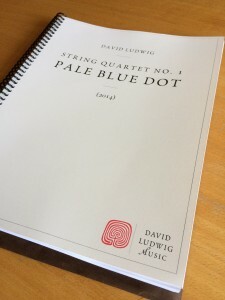 You can read much more about Ludwig’s inspiration and composition of this new quartet on his blog.